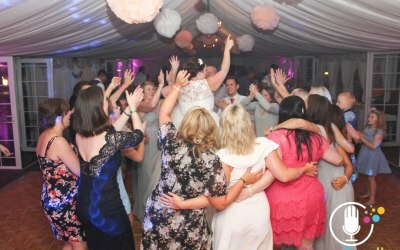 Professional disco, DJ's and photobooth for Bristol, Bath and the surrounding area. Experienced, professional and reliable. Trust us to create the perfect finish to your perfect celebration. 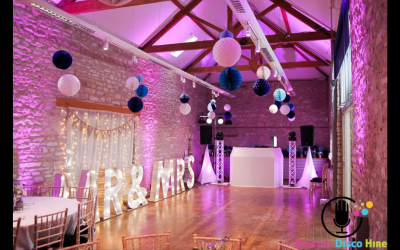 With experience of attending hundreds of weddings and birthdays, we can help you make your evening an amazing experience that your guests will be talking about for all the right reasons! 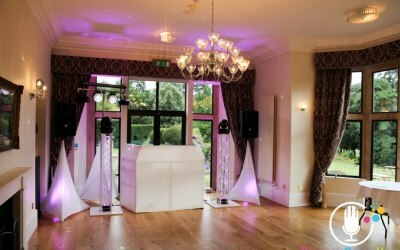 If you're looking for a professional DJ or an amazing photobooth, you've found them! Julian was great, turned up early, great disco set, played requests and got everyone up and dancing. Julian was super professional right from the start. Great communication throughout and also gave me a contract to sign which made me feel very secure with my booking. He was amazing at our party, played all the songs we asked for and had a really good lighting set up. I will definitely be booking him for my future events. Julian kept in contact prior to event. He arrived on time. Played a good variety of music which suited the party. 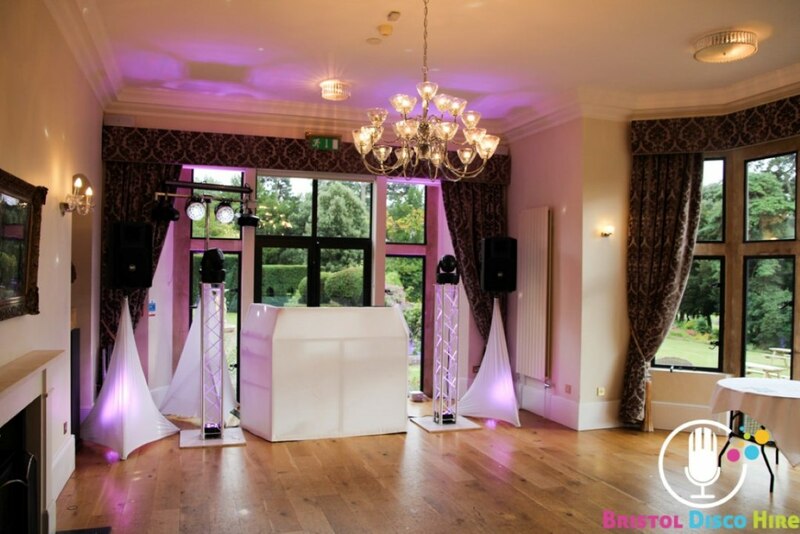 Julian from Bristol Disco Hire provided the music for our recent New Years Eve party. All the way through the process Julian has been very professional and really helped contribute to making our party one to remember. All his lighting and speaker system was great. The photo booth was a big hit and very entertaining throughout the whole evening. He played our requested music play list & was very open to additional music choices on the night. All our guests enjoyed dancing way past midnight & he have had loads of compliments on what a fun evening it was. Thanks so much Julian for a great night & we would have no hesitation recommending you in the future. Everything i wanted from a Dj! Julian was fantastic both before and during the eve. Massively reccomended! We hired Juilian for our wedding and he really did not disappoint. We're gutted we didnt get chance to speak to him at all, mainly because we were dancing constantly as the songs were just spot on, to our taste, and much to our guests also. (It appeared to us that he didnt move all night!) The set up was neat and the lights were fantastic, really added to the party spirit we wanted. 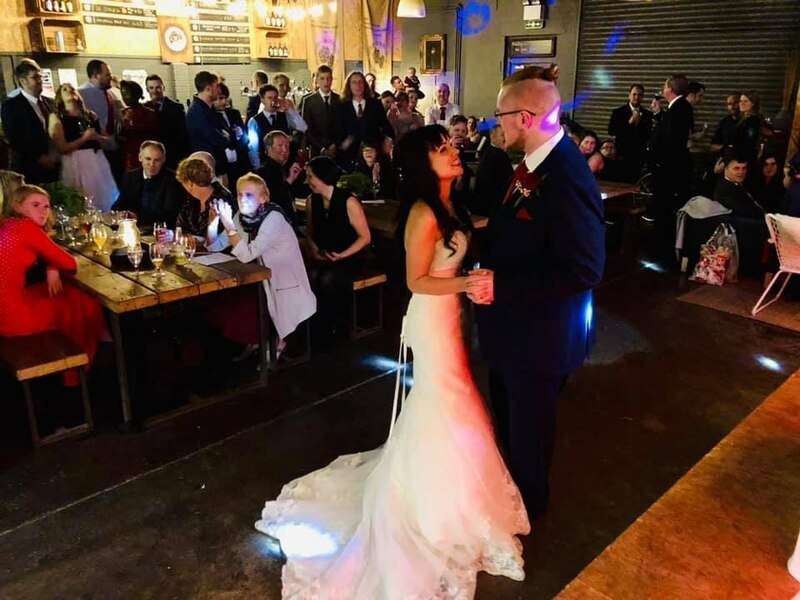 For our first dance we wanted an accoustic which switched to the original, he worked the songs to blend at the right time and on the night it went down so well! We would definately recommend Julian, if you want someone who can read a crowd and get the party going, hes your guy. Julian was excellent: communicative, friendly, and made our time much easier. The website for editing the playlist was great, and we had great fun choosing some very cheesy bangers. On the night, Julian showed up early, set up, and let us borrow a microphone for making speeches and announcements. Through the night, our guests had a great time, and requests were expertly handled. I don’t think it could be easier to work with Julian. Very professional, and very friendly. Best of all, we were surprised with some excellent photos that captured some hilarious dance moves. We can’t recommend Julian enough. He helped cap off a wonderful wedding. Very thorough with detail to make sure everything is perfect. Amazing selection of songs. Spectacular personalised photo booth print outs. Was very friendly. Lighting set up was great. All round fantastic experience, I would highly recommend to others and will be using this service in the future. 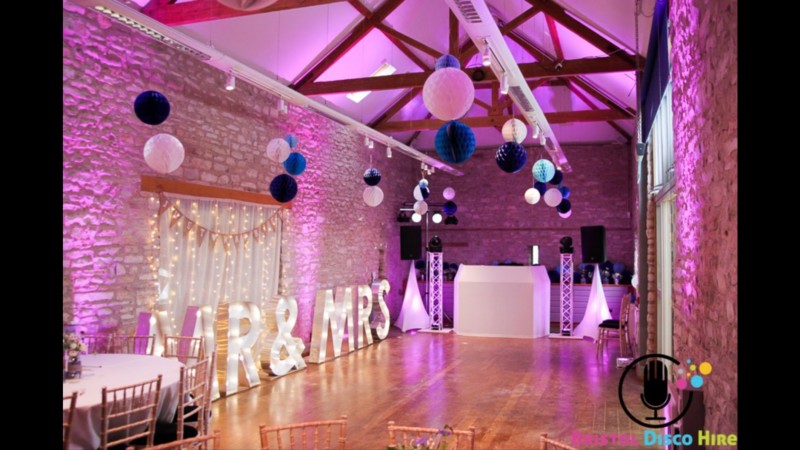 Get quotes from Bristol Disco Hire and others within hours.